Thank you for your kind words, Frankii! They can be challenging at times to write but fun too. Congrats on your win, dear Carol. A well done haiku with awesome imagery, congratulations on your winning placement! Thanks for your kind words, Tania! oh the irony of nature! First a free feel and then another's meal! 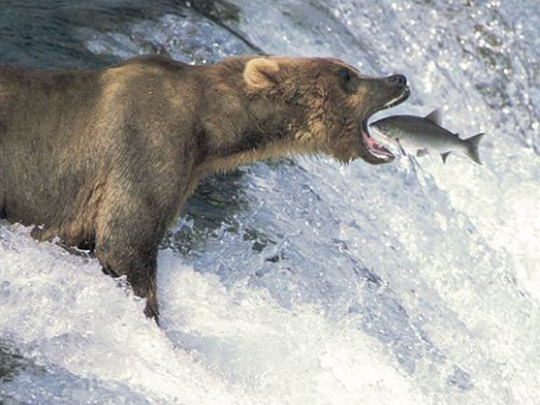 Yes, those bears are skilled fishermen. Lol. Thank you, Anne-Lise!